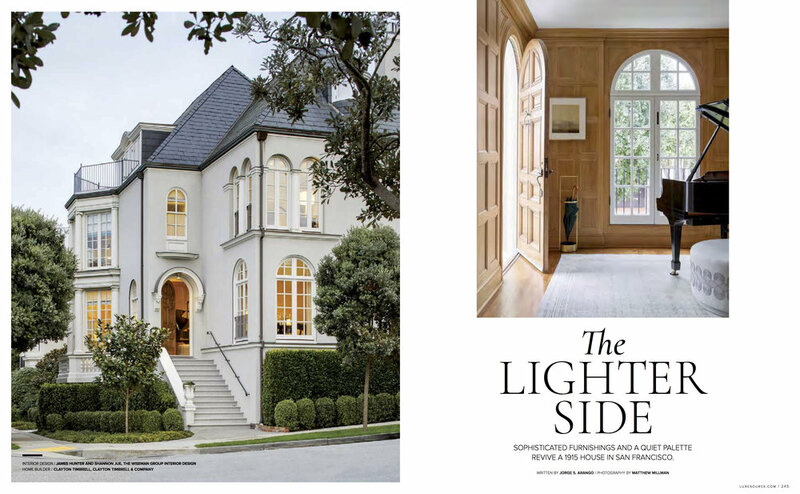 The Wiseman Group revive a Willis Polk home featured in Luxe. 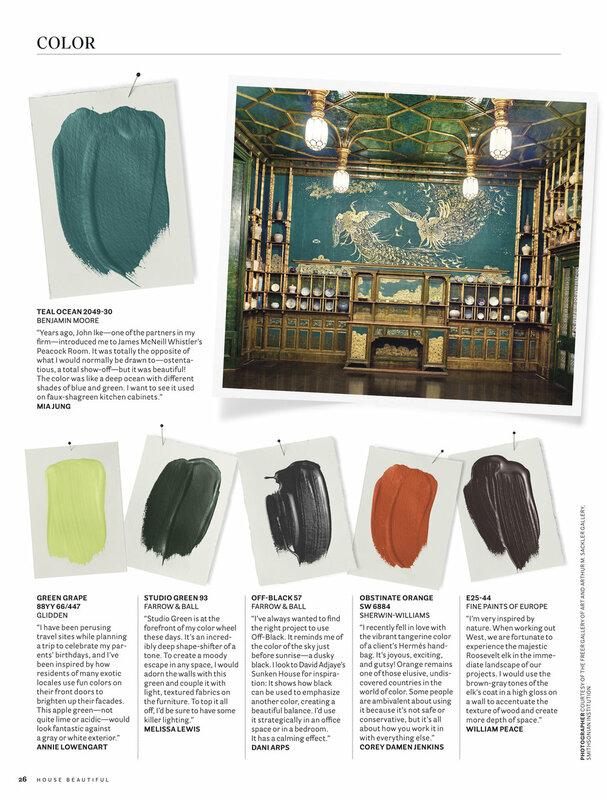 Ann Lowengart and Melanie Coddington share a color they're dying to try in House Beautiful. Kendall Wilkinson's outdoor "Woodlands" fabric from her Fabricut collection featured in Traditional Home. 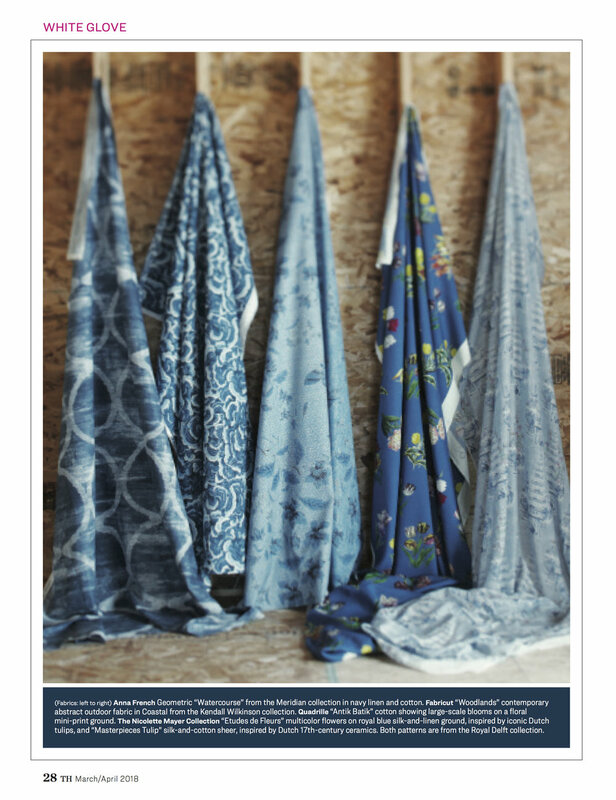 Regan Baker featured in Modern Luxury's Best of Design. Kendall Wilkinson and Paulina Oldenbrook share their favorite spaces to relax in their homes. Newly renovated Atherton home designed by Sullivan Design Studio featured in The San Francisco Chronicle.